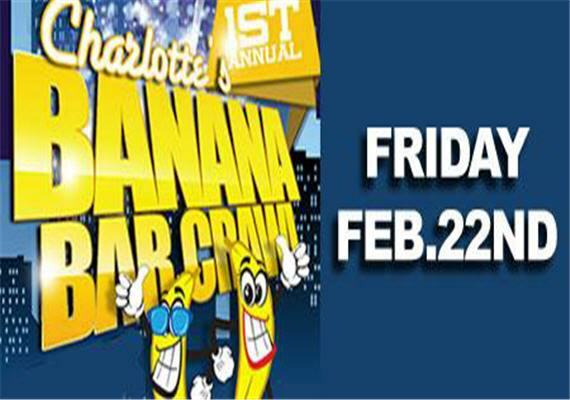 Charlotte’s 1st Annual Banana Bar Crawl Friday, Feb 22, 2013. 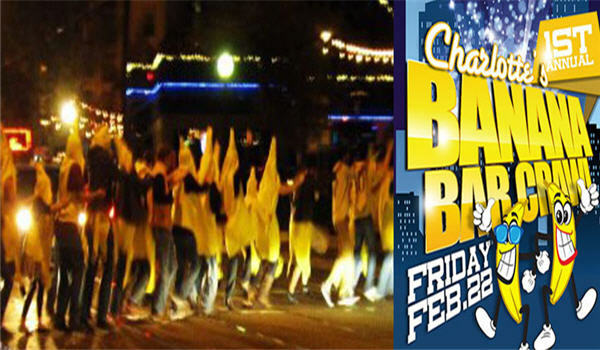 Bringing Charlotte party enthusiasts together for a “flash mob” like great time! 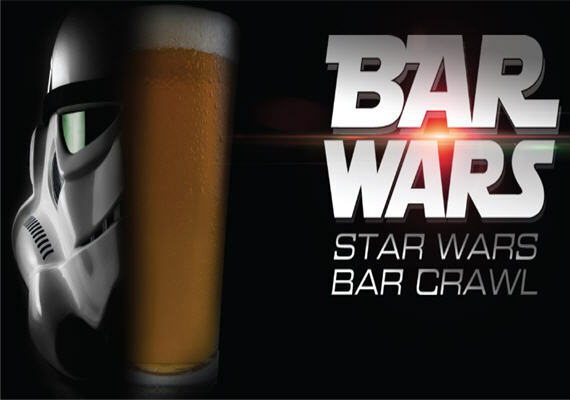 The mission is simple: Gather as many people together, dress up in banana suits and walk bar to bar. Next step, Guinness book of World Records! 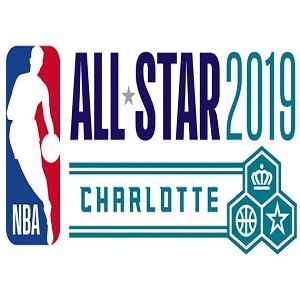 Advanced tickets available for $15/$20 day of event-Includes banana suit, sticker logo and entry to 10 bars and of course the opportunity to be part of the 1st Banana Bar Crawl in Charlotte! Our team consists of: Nightlife promoters, photographers, average joes, dads, friends and party enthusiasts with a passion to grow with this changing industry! 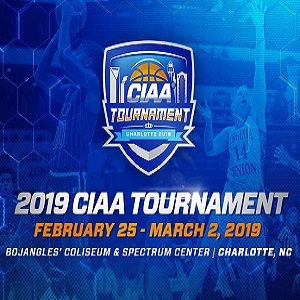 Bringing Charlotte party enthusiasts together for a “flash mob” like great time! The mission is simple: Gather as many people together, dress up in banana suits and walk bar to bar. Next step, Guinness book of World Records! 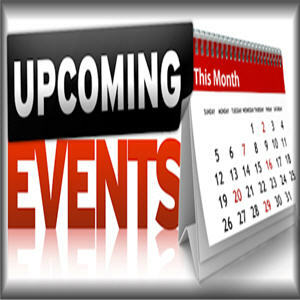 Event categories: Bar Crawl, Featured, Nightlife, and Social.